Francesco Favaretto was born in 1983, he took his diploma at an artistic college and in 2006 he graduated at the faculty of Industrial design at Iuav University in Venice. He has been always busy in a curious research that ranges over a wide and different range of commodities and he was the charter member of "Mofodesign", a company based on a business about young clothes and casual style. He was a student when he designed its logo and during years he was in charge of the art direction by following the production and the collections' communication. He confronts himself with different projects' realities, from the interior design to trade fairs, from corporate identity to clothes lines for several brands (in particular the first collection for FIT- Federazione Italiana Tennis). On July 2008, a travel to Toronto (Canada) made the difference in his personal and professional path. He went there in order to practise next to Conrad Marin, president of the studio CMM Design Associates, today his collaborator at Favaretto&Partners North America, and that's due to this collaboration that he learns to love materials and the profession. Infact, after he came back in Italy he decided to pursue studying within the sector of product design. In order to do that and to carry on working on Canada's project, he asked his father to collaborate with him in his studio. 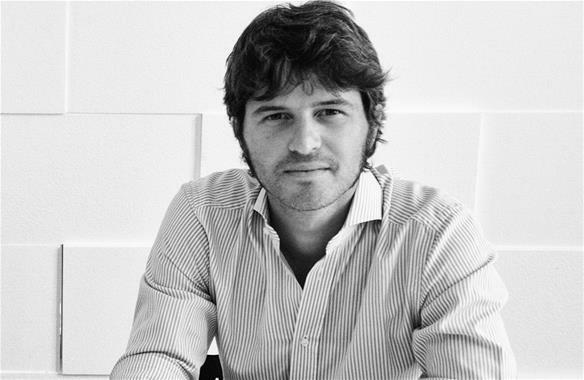 Also through his important choise, in January 2009 Paolo Favaretto e Favaretto&Partners started to become a reality. To this day, a part from collaborations with his father, he boasts about products as overstuffed furniture, porcelain illumination and the dna peculiarity of chair seats in general as a family tradition. Recently, he gave his own account at Architecture University of Siracusa and at IUAV in Venice.